The Lincoln Health System is a comprehensive healthcare organization accredited by the Joint Commission on Accreditation of Healthcare Organizations. The Health System is owned and operated by Lincoln County, Tennessee. The hospital began operation on North Elk Avenue on April 25, 1917 with 20 patient beds. 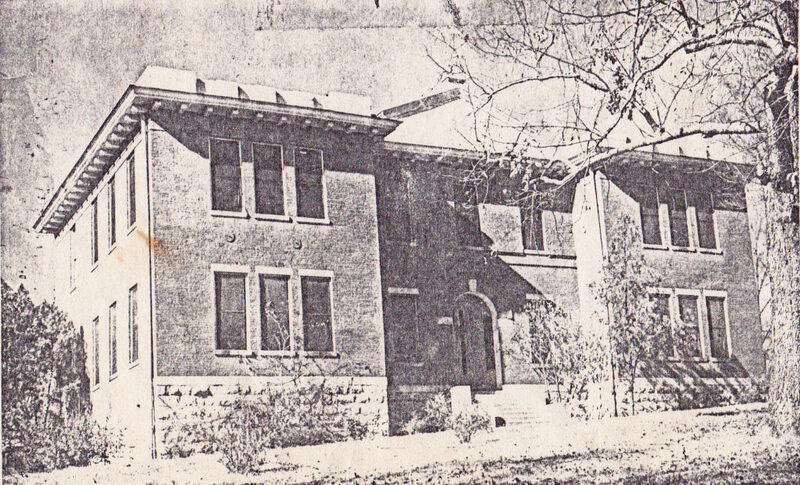 In the early 1930's the county purchased the Bryson College Property, where the hospital remained until September 10, 2001. On this date, a new facility was opened at the current location. The Ambulance Service was established September 1, 1972, providing a new service for the citizens of Lincoln County to meet new state and federal guidelines. In January 1990, our ambulance service went from a C to an A classification. In order to achieve this classification, at least 90% of all runs must be attended by a paramedic. Lincoln Medical Home Health and Hospice was established in November 1983 when the hospital recognized the need for continued care after hospitalization. Hospice was added in 1992. Nursing, personal care services, and physical, occupational, and speech therapies are available to the home-bound in Lincoln County as well as surrounding counties. April 1985 marked the opening of the 37-bed Lincoln Skill Care Center, which is attached to Lincoln Care Center. Patrick Rehab-Wellness, a 1989 addition to the health system, is a comprehensive facility, encompassing outpatient physical, occupational, and speech therapies and a complete wellness program. Members of the wellness program enjoy the Olympic-size, heated lap pool, basketball court, track, aerobic area, weight rooms, exercise bicycles, and much more. Lincoln Medical Center medical staff now includes internal medicine with specialties in cardiology and gastroenterology, general surgery, pathology, radiology, general/family practice, urology, pulmonology, opthalmology, gynecology, orthopedic surgery, pediatrics and ENT. In addition, Lincoln Medical Center now offers a wide variety of services, such as a 24-hour emergency department and diagnostic services that include radiology, MRI, CT-scanning, ultrasound, mammography, laboratory testing, EKG, stress testing, Holter monitoring, echocardiograms, vascular imaging with Doppler studies, bronchoscopy, systoscopy, laparoscopy, colonoscopy, gastroscopy, and endoscopy. Outpatient surgery is a convenient alternative at Lincoln Medical Center, and the Family Birthplace offers one of the most modern labor-delivery-recovery units in the Tennessee Valley.